Piazza del Popolo in Ravenna. 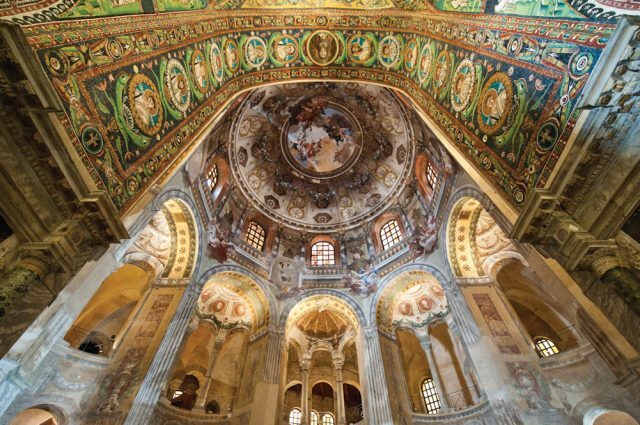 This year’s Social Travel Summit will be in… Ravenna! 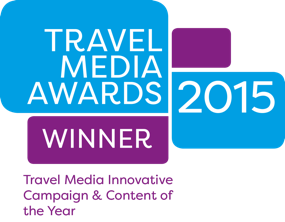 We are very proud to announce that the 2019 edition of the Social Travel Summit will go to Italy for the first time! 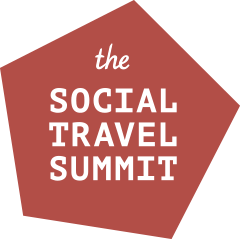 Taking place on Tuesday 24th and Wednesday 25th September 2019, the Social Travel Summit will be in Ravenna, Emilia-Romagna! Partnering with Emilia-Romagna Tourism and with support from Ravenna Tourism and the Municipality of Ravenna, the two-day conference will include keynotes by industry leaders, panel presentations and round-table discussions, as well as multiple fun networking events. STS Ravenna will also feature the annual STS Think Tank. Conversations from the Think Tank form the basis of the Social Travel Summit Think Tank Report which discusses many of the trends and challenges the industry faces. As with previous Social Travel Summits there will also be a lavish gala dinner for delegates as well as welcoming and closing receptions where everyone can enjoy the history, art and gastronomy of Ravenna! This will be the sixth edition of STS and we’re excited to partner with our Emilia-Romagna friends to bring STS to Ravenna. Emilia-Romagna Tourism and iambassador have been partners since 2012, when the first Blogville project was initiated in Bologna. 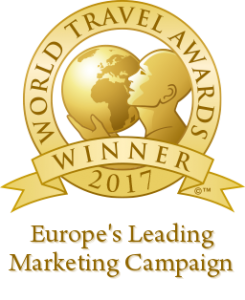 Since then, many projects and campaigns have been jointly organised, including EuroFoodTrip, which went on to win a World Travel Award for Europe’s Leading Marketing Campaign in 2017. Purchase your STS Ravenna tickets now! While only in its sixth year, The Social Travel Summit continues to grow from strength to strength, and has firmly established itself as the leading professional travel industry and influencer conference. Numerous collaborations and campaigns have come about as a result of discussions or networking sessions that took place at previous Social Travel Summits, and each edition continues evolve to offer all delegates from both industry and blogging more knowledge, actionable advice and practical information about how to improve their digital marketing and online content strategies. If you’re new to The Social Travel Summit we recommend you check out this video from last year’s event in Belfast, United Kingdom, which features some delegates talking about what they’ve learned, what they’ve enjoyed about the conference and how much fun they have too! And yes, there is also quite a bit of dancing to get energy levels up in the morning! Find out more about STS Ravenna! Early-bird ticket sales have started so be sure to put the dates – 24th and 25th September 2019 (with registration on 23rd September) – in your diary. To keep up to date with announcements about this year’s Social Travel Summit in Belfast, please make sure you are signed up to our newsletter and check that you are following iambassador’s Twitter and Facebook accounts.